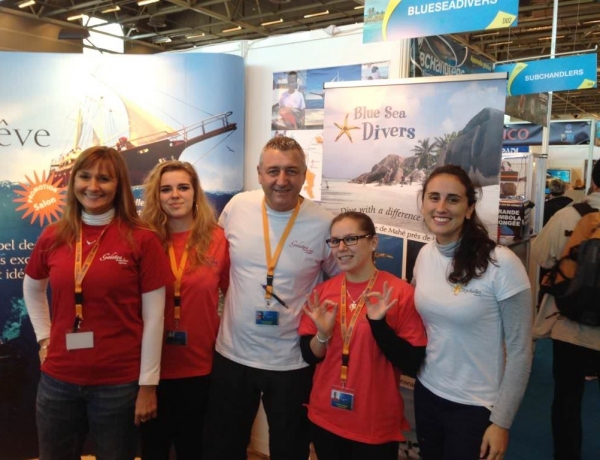 SALON DE LA PLONGEE ( DIVE SHOW) – PARIS Come and meet us at Salon de la Plongee in Paris from 8th till 11th January 2016 – BOOT F14 – and discover the Dive Show Special offers for both diving centre and liveaboard. 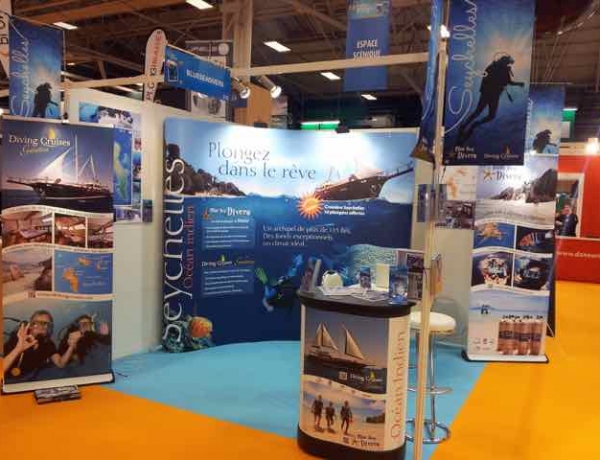 SALON DE LA PLONGEE – PARIS Come and meet us at Salon de la Plongee in Paris from 9th till 12th January 2015 – BOOT D02 – and discover the Dive Show Special offers. 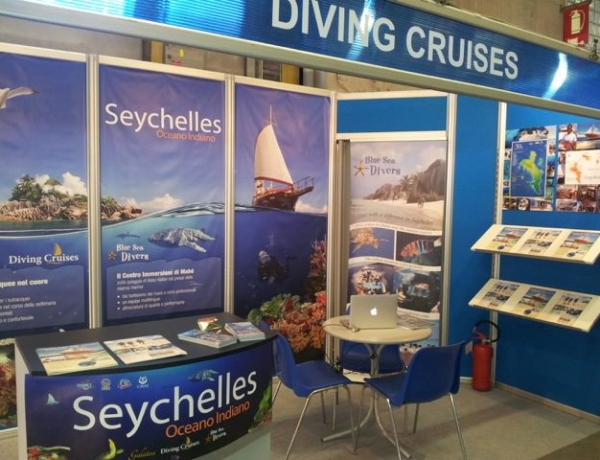 Coral atolls and islands of granite polished by wind and carved by the sea are the Seychelles, an archipelago of over one hundred islands scattered in the Indian Ocean just south of the equator off the coast of Africa. Tropical paradise of beaches, sun and palm trees, the Seychelles are a real nature reserve which is home to the last virgin forests of the Indian Ocean survive and where plants, flowers and animals unique in the world.